There are two major proposed tax hikes that will be considered in Congress when it returns to Washington to resume debate on an energy bill. If enacted, these tax hikes would have a major negative impact on American and New Mexican consumers — and on our state economy. 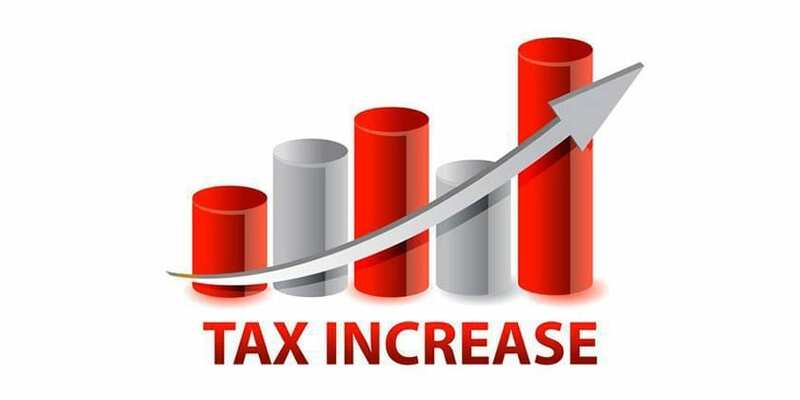 Although most Americans justifiably are wary of raising taxes, these proposals have been packaged so as to produce the most feel-good sound bites. 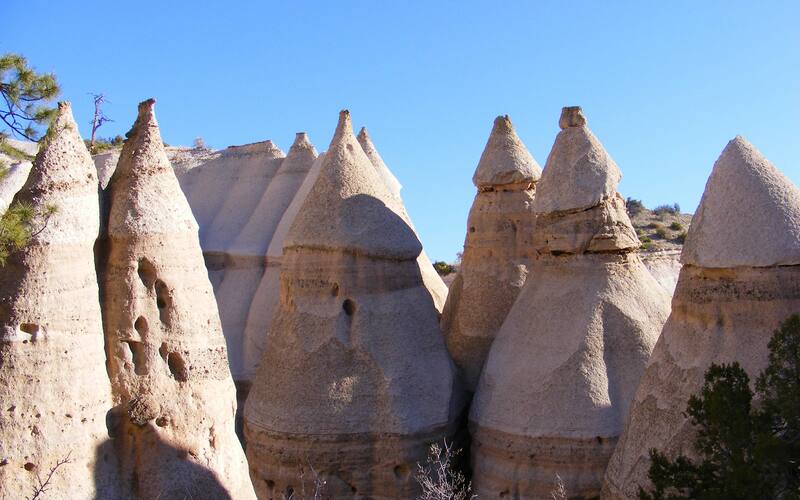 That said, even the simplistic sound bites defending these taxes have scarcely been necessary in New Mexico, so far, since they have received little attention here. This, despite the fact that these taxes — which would be levied on the nation’s oil and gas producers — would disproportionately affect New Mexico’s economy. One of the proposed tax amendments would eliminate the foreign income tax credit for U.S. companies. This may sound like a small issue, but if this amendment is enacted, U.S. companies would have to pay double taxes on the oil they produce outside the United States. Currently, U.S. companies drilling elsewhere pay taxes in the country in which they operate and get a credit for that on their U.S. income taxes, so they do not have to pay double. For whatever reason, a sizable number of senators, and the pro-tax interest groups, want to end this reasonable exemption. Passing this amendment would mean that American companies would be placed at a competitive disadvantage when operating in foreign countries. It is hard to believe that at a time when “energy security” is such a hot topic that we would be passing laws to benefit foreign oil companies at the expense of U.S.-based producers. The other proposal would increase by $30 billion the tax on companies operating in the Gulf of Mexico, and virtually all of the Gulf operators are U.S. energy companies. This is big money even by Washington standards. The proponents of this $30 billion tax want to redistribute it in the form of subsidies to “renewable” energy companies. Even if one were to advocate for renewable energy, it is foolhardy and improper to have the U.S. taxpayers serve as venture capitalists via the tax code for unproven technologies. Although each of these tax hike proposals was beaten back in votes on the Senate floor earlier this summer, they are almost certain to be brought back up again when Congress returns from its current August recess. Pro-tax advocates are now going public with misleading ad campaigns. New Mexico remains a leading producer of oil and gas in the entire nation. Few New Mexicans know that about half of our General Fund budget comes from taxes on our oil and gas companies. That lack of understanding is probably based on the fact that the majority of the New Mexico population lives along the central corridor of the state while the energy areas are 200 miles away or more in the southeast and northwest. Despite our relative ignorance, New Mexicans must become engaged. After all, our senators, Jeff Bingaman and Pete Domenici, hold the two most powerful posts on energy policy in the Senate. Although often in agreement, they have differed on these proposed taxes in the votes that happened this summer, with Bingaman voting for the tax hikes and Domenici voting against them. New Mexicans should inform themselves about these measures, and the impact they will have on our country and our state and all consumers. It is almost a certainty that these taxes will be offered again, and the pro-tax interest groups are pressuring senators, who have opposed the taxes so far, to vote for these ill-considered measures. Paul Gessing, of Albuquerque, is president of the Rio Grande Foundation, a non-partisan, tax-exempt research and educational organization dedicated to promoting prosperity for New Mexico based on principles of limited government, economic freedom and individual responsibility.